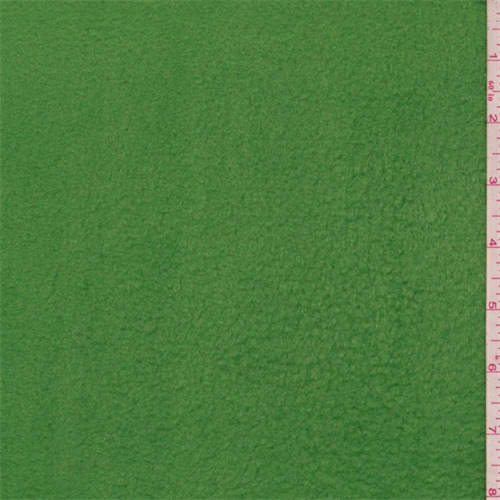 Solid mid/light weight polyester fleece with a very soft, brushed surface. Suitable for apparel, crafts and blankets. Machine washable.